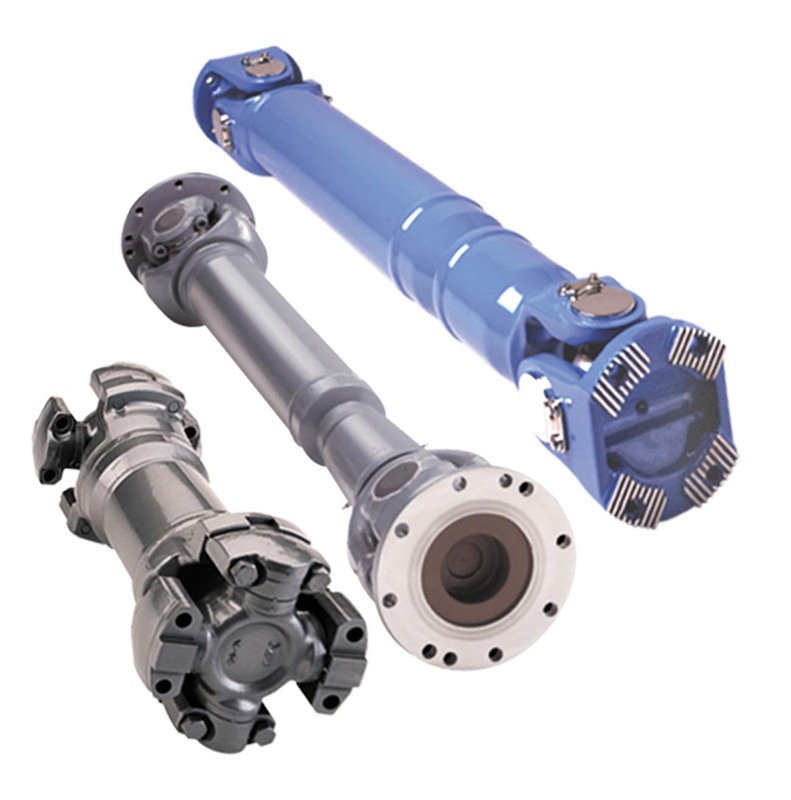 Adnil Pte Ltd provides wide range of Universal Joints which are capable of transmitting torque and rotational motion from one shaft to another when their axes inclined to each other by some angle. 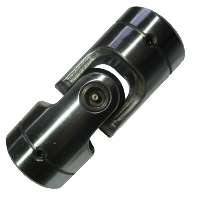 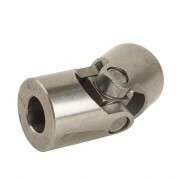 Suitable in various applications, these connecting devices are commonly used in shafts that transmit rotary motion. 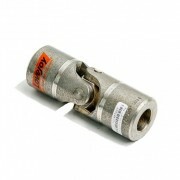 These are usually incorporated in a vehicle’s transmission system, performing variety of applications. 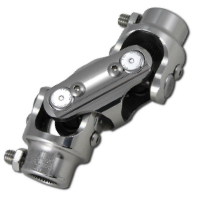 Featuring exceptional high strength, these Universal Joints guarantee good performance for a long period of time. 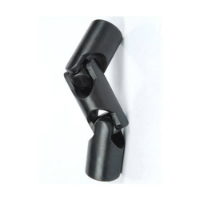 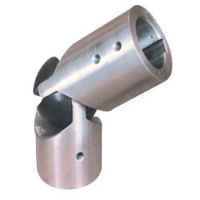 These are fabricated from standardized and well tested materials to achieve the desired output. 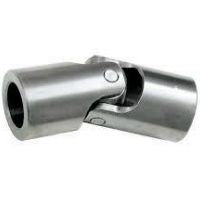 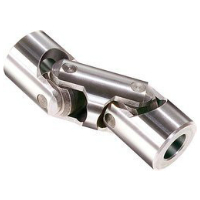 These also have pair of hinges which are located close together and oriented 90 degrees to each other and connected by a cross shaft. 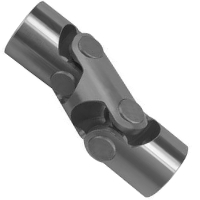 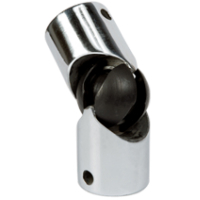 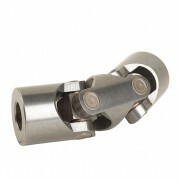 We give you different types of Universal Joints with different configurations.